Days after Hurricane Sandy, most of downtown Manhattan is still without power and a little bit soggy. Before darkness falls, residents try to go about their lives in makeshift ways: charging cell phones on a generator, grilling on the sidewalk, and filling water buckets from flowing hydrants. 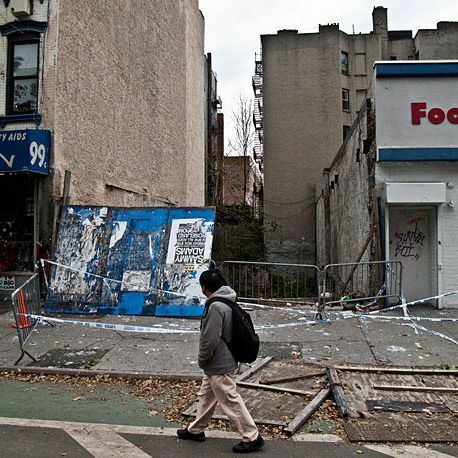 New York photo producer Spencer Mandell joined them on the streets, documenting the resilience and frustration of one of the city’s hardest hit communities.